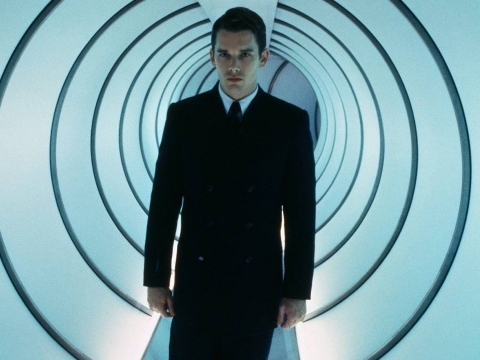 Join edible experience innovators Jelly & Gin for a multi-sensory screening of cult classic science fiction film Gattaca. On arrival, you’ll receive a welcome drink and a box with numbered packages of bite-sized food, drinks and aromas inspired by the narrative. Your special host Mister Wolf will signal when to open each one, helping you experience this futuristic story of eugenics and space travel in a different dimension.